Thank you for visiting This Fairy Tale Life! 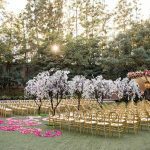 I created this blog to track our wedding planning progress as we planned our wedding at The Disneyland Hotel. 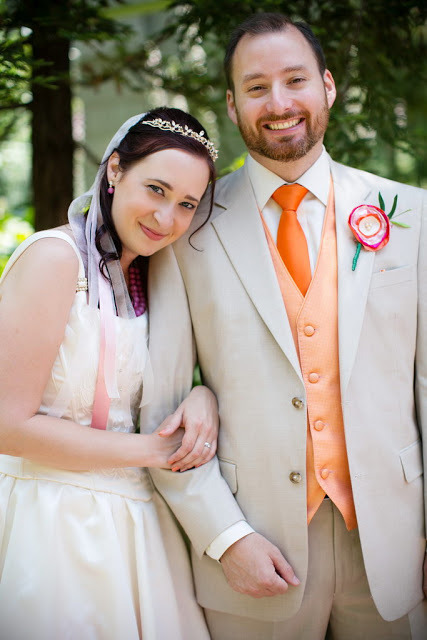 I had always dreamed of the perfect fairy tale wedding day, but like most modern couples we were paying for most of it ourselves and had a strict budget to stick to. With a little creativity and smart planning, we had the wedding day of our dreams. Who are we? 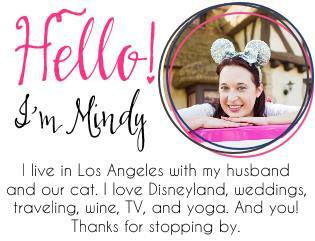 My name is Mindy and my husband is Tim, and we live in Los Angeles, CA. We met in 2005 at the UCB Theatre and went on our first date a couple weeks later – and have been together ever since! Tim proposed on November 28, 2010 during the “snow” that falls after the Believe in Holiday Magic fireworks show at Disneyland. He beat me to it – I was planning to propose in April 2011 while on a Disney Cruise together. 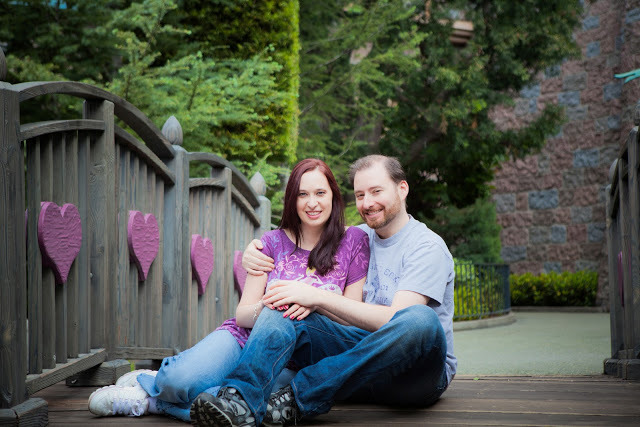 We were married at the Disneyland Hotel in May 2012. Our day was amazing and beautiful, and all about us. I would have married him anywhere, but having our wedding at Disneyland was a dream come true for me and I’m so glad we were able to make it happen. I really enjoy speaking with couples who are in the middle of planning their Disneyland weddings, because I remember how magical it all felt. 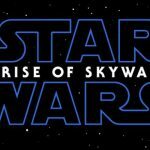 If having a Disney wedding is your dream, I hope some of the resources on this website help you make that dream come true! 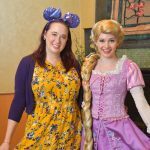 Please also visit my sister website Married at Disneyland, a website intended to help future Disneyland brides, grooms, and their families easily find information about Disneyland weddings. 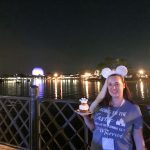 Married at Disneyland compiles the best articles, photos, and videos depicting Disneyland weddings in one easy to use website. 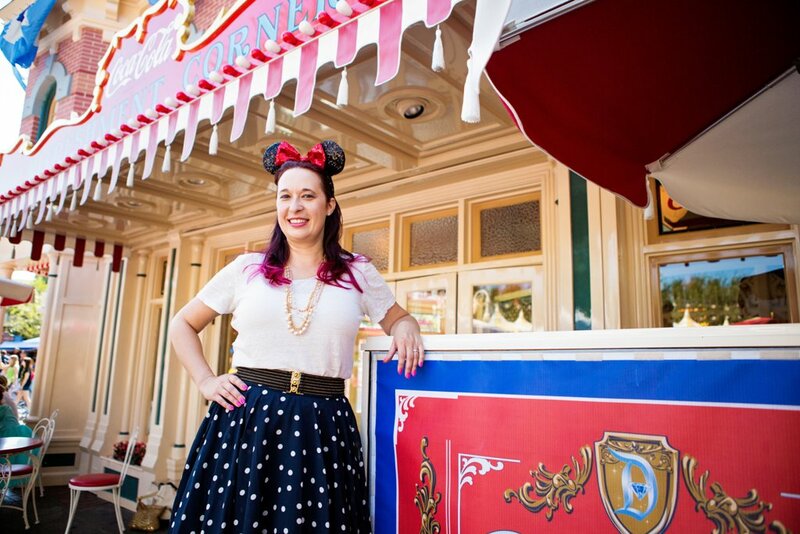 Married at Disneyland is completely crowd sourced, so if you know of an article that should be included on the site, please email me at mindy@thisfairytalelife.com. 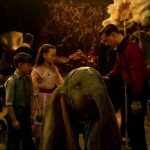 Now that the wedding is over, I’m sharing the adventures of my very own fairy tale life. I love visiting Disneyland (a lot), traveling the world, trying new recipes, and just enjoying my life. But I’ll still always love Disney weddings, which is why this website will always share Disney wedding ideas for you! 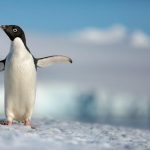 This blog is not affiliated with The Walt Disney Company, Disneyland, Disney’s Fairy Tale Weddings, or any other subsidiary. Click here for my advertising/disclosure policy. 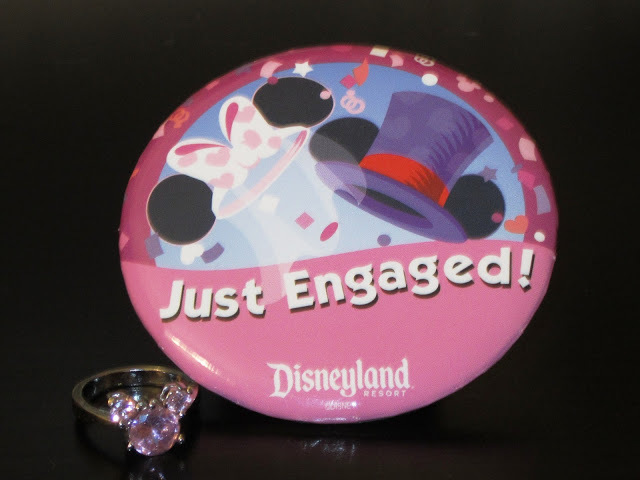 For questions, comments, or Real Disneyland Weddings/Engagement submissions, please contact me at mindy@thisfairytalelife.com.